We are manufacturers of MIG Wires for GMAW (Gas Metal Arc Welding) process and wires and fluxes for SAW (Submerged ARC Welding) process, as well of thermoplastic coated wire forms. 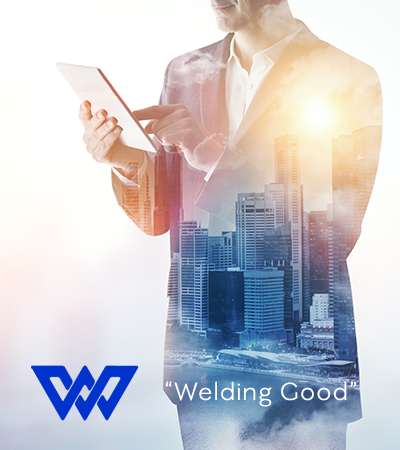 We are pioneers in the manufacture of welding wire in our own drums in which we achieve one of our main goals: improve your productivity by having the fastest, most productive and reliable welding wire in the market. Be the leader in the fabrication of MIG Wire for GMAW process and wires and fluxes for the SAW process as well as wire form products, providing high quality services that will meet our clients needs and expectationswhile caring for the conservation of our environment. By looking to always work in a synergy between our customers and our personnel, we firmly believe we can achieve both, our clients goals and our own. Taking the initiative to manage, promote and evaluate with great enthusiasm the achievements of our goals. Having in mind the continuous improvement of the customers and ours, always at the forefront so we can keep offering products with the highest quality standards.